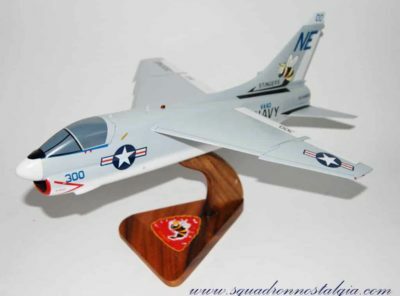 VP-30 was established on 30 June 1960 at NAS Jacksonville Florida under the operational control of FAW-11. 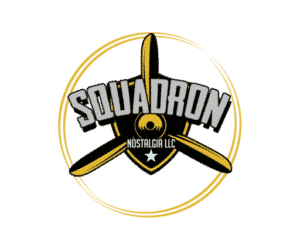 The squadron was organized to be a replacement Anti-submarine warfare (ASW) squadron, providing a continuous flow of operationally qualified pilots, aircrew and maintenance personnel to fleet patrol squadrons. Detachment Alpha was established at NAS Norfolk, Virginia, to train personnel on the P-5M Marlin seaplane. 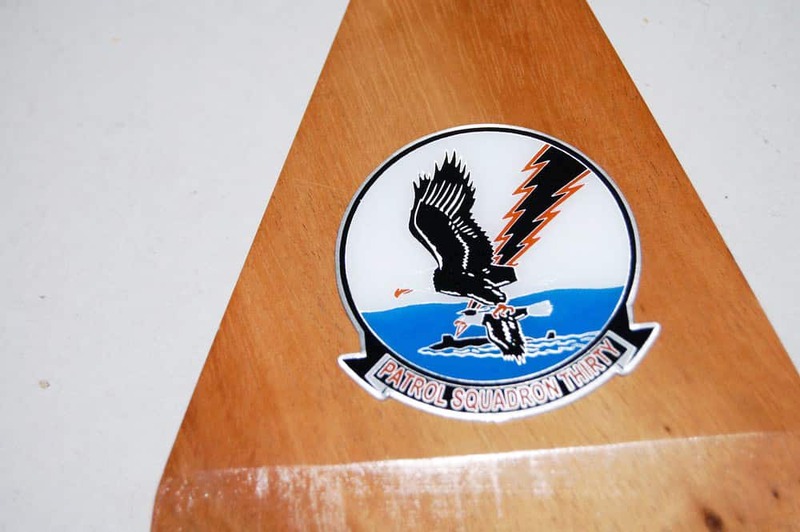 The NAS Jacksonville unit provided training in the P-2V Neptune. The squadron had an initial complement of 40 officers, 271 enlisted personnel, five P5M seaplanes and 13 P2V aircraft (seven P2V-5FS and six P2V-7S). 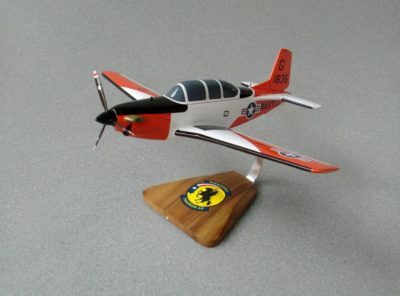 On 15 July 1961 the Alpha detachment was merged with the parent organization at NAS Jacksonville when plans were made to remove the P5M Marlin from the Navy’s inventory. 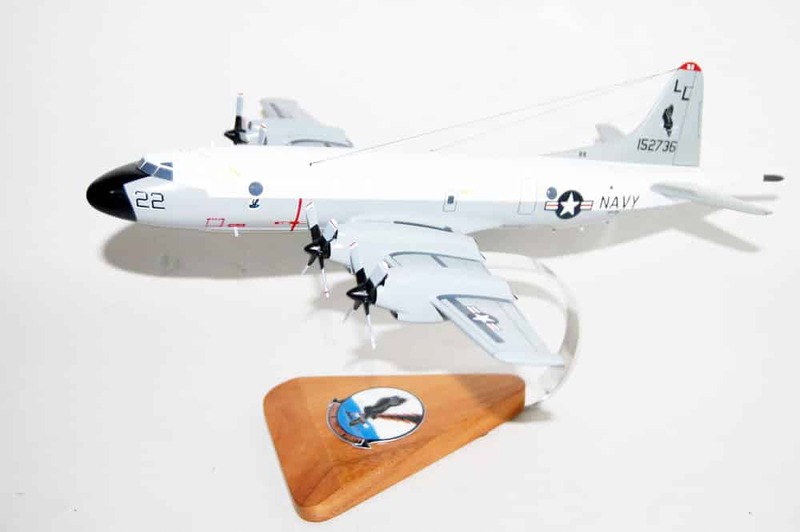 On 1 June 1962 Detachment Alpha was reestablished at NAS Patuxent River, Maryland, to begin replacement training in the new P-3A Orion aircraft. The unit expanded until the end of the year, by which time it was staffed with 10 officers and 53 enlisted personnel. On 21 October 1962 VP-30 transitioned from replacement training to an operational status for participation in the naval quarantine of Cuba, providing ASW cover for Task Force 44. The squadron reverted to its primary mission in March 1963. On 10 January 1966 the NAS Patuxent River detachment became the parent command, with the squadron headquarters relocating from NAS Jacksonville to NAS Patuxent River. 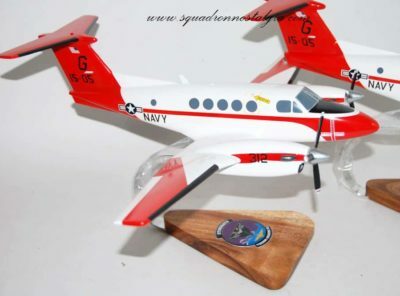 Detachment Alpha was relocated to Jacksonville for replacement training in the SP-2E Neptune aircraft. From 27 May to 4 June 1968: VP-30 was called upon to assist in the search for the missing USS Scorpion, overdue since 22 May 1968. The squadron searched the last known location of the vessel, 700 miles (1,100 km) east of Norfolk, until 4 June 1968, without result. 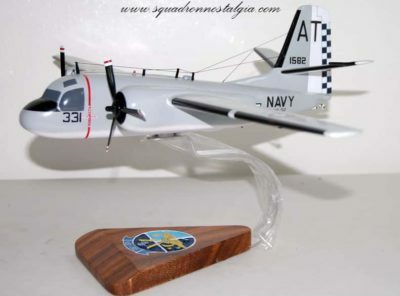 On 10 December 1968 VP-30’s Alpha detachment at NAS Jacksonville was phased out with the deletion of the SP-2E airframes from the Navy’s inventory. The assets and personnel of the detachment were merged with VP-31’s Detachment A, home based at NAS North Island, San Diego, California. Personnel staffing of the former VP-30 Detachment A was reduced from 400 to 300 with the merger. The expanded VP-31 Det A continued training on the P-3 Orion airframe. 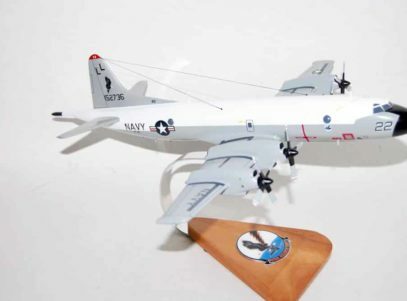 In June 1969 VP-30 received the first computerized models of the P-3C. In 1970 with the advent of the Fleet Readiness Aviation Maintenance Training Program (FRAMP), VP-30 began training maintenance as well as flight crew personnel, conducting ten classes a year. On 22 March 1972 Lieutenant (jg) Judith A. Neufer, the second female Naval Aviator, reported aboard. She became the first female aviator to receive training in the P-3. 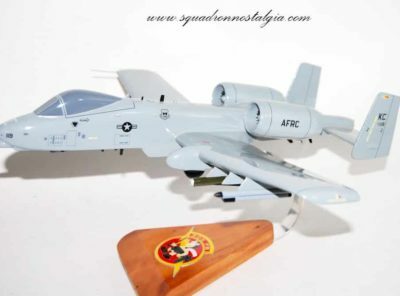 Upon graduation, she reported to VW-4 at NAS Jacksonville. On 21 June 1972 VP-30 became the first squadron operating the P-3 to reach the safety milestone of 100,000 consecutive accident-free flight hours. On 6 September 1972 AXAN Colleen A. Ocha became the first woman to undergo training at VP-30 in the Fleet Replacement Aviation Maintenance Program (FRAMP). On 30 July 1975 VP-30 was relocated from NAS Patuxent River to its former home base at NAS Jacksonville. The Navy was prompted to initiate the move in the mid-1970s due to the increasing suburban construction around the Patuxent River airfield, electronic interference and danger of an air crash in a residential area. By 1983 VP-30 had grown to a staff of 700 personnel of all ranks, with 24 aircraft for the training of aircrew and maintenance people for service with Atlantic Fleet operational patrol squadrons. In October 1993 VP-30 became the sole Navy P-3 fleet readiness squadron upon the disestablishment of VP-31 on the West Coast. In July 1995 VP-30 surpassed 31 years and 300,000 flight hours of accident-free flying, a Naval Aviation record. In 1998, VP-30 formed the P-3 Weapons Tactics Unit (WTU) to provide fleet-wide training on topics including advanced tactics, weapon system employment, and in an effort to improve survivability during overland missions, established counter threat training. As a result, full operational integration of this platform was achieved during operations in Kosovo, Afghanistan, and Iraq, where Aircraft Improvement Program (AIP)-equipped P-3’s fired missiles in combat for the first time since Vietnam. 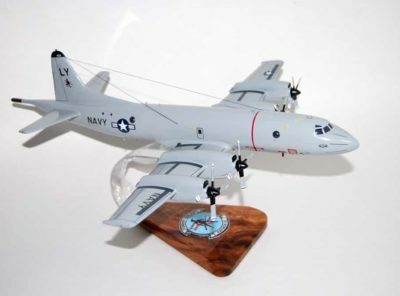 In 2002, VP-30 graduated the first VQ naval flight officers after assuming the duties as EP-3E Sensor System Improvement Program model manager. 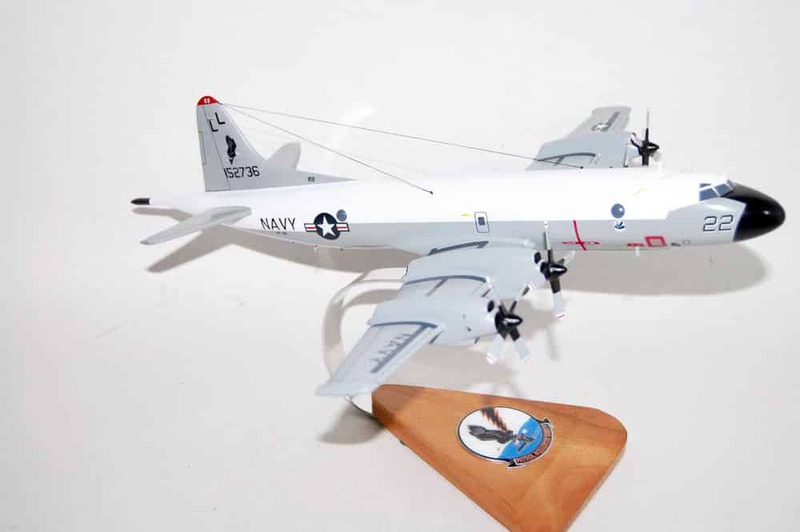 In 2003, the squadron instituted the Fleet Instructor Training Course, and the NATOPS Department integrated the Naval Portable Flight Planning System into the P-3 fleet for training and evaluation. VP-30’s awards include six Navy Meritorious Unit Commendations, including three for the training and introduction of P-3s for the Norwegian Navy, for P-3C Update II training of the Japanese and Royal Netherlands Navies, and for the consolidation of all P-3 training into a single-site FRS. 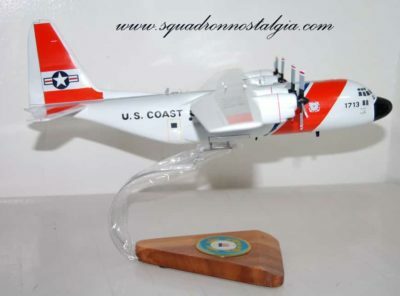 VP-30 also received the United States Coast Guard Meritorious Unit Commendation with Operational Distinguishing Device for participation in the 1985-1986 Winter Law Enforcement Operation; the 1971, 1983, 1991, 1992, 1995, 1998, 2007 and 2008 CNO Safety Award, and the 1995, 1999, 2000, and 2001 CINCLANTFLT Golden Anchor Award for retention. VP-30 was honored to receive the 2008 Golden Wrench Award as well as the 2010 DEFY Fulcrum Shield award and 2010 Retention Excellence award. In December 2010, VP-30 surpassed 46 years and over 450,000 flight hours without a Class-A mishap. Additionally, the 2010 Naval Safety Center Aviation Maintenance Survey assessed VP-30 as having the best overall score of more than 300 units evaluated over the previous year. VP-30 has twice received the Cmdr. T.G. Ellyson Award for aviator production excellence which is presented to the Navy’s most effective fleet replacement squadron. 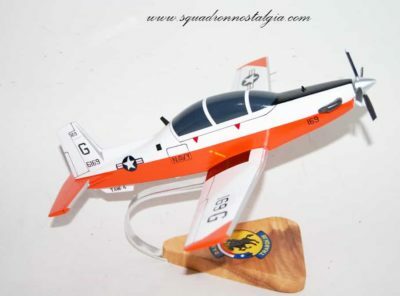 VA-113 Stingers A-7 Corsair Model Recapture your time with the VA-113 Stingers and the awesome A-7 Corsair with this 17 inch wooden model. You will have a fantastic piece that you will always treasure.